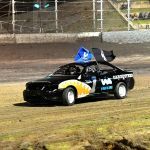 USA’s Alex Bright is back in WA and is an exciting addition to this weekend’s Pool Shop Group Speedcar track championship. Bright is no stranger to the Perth Motorplex and will once again be racing the Graham Jones Racing #4. 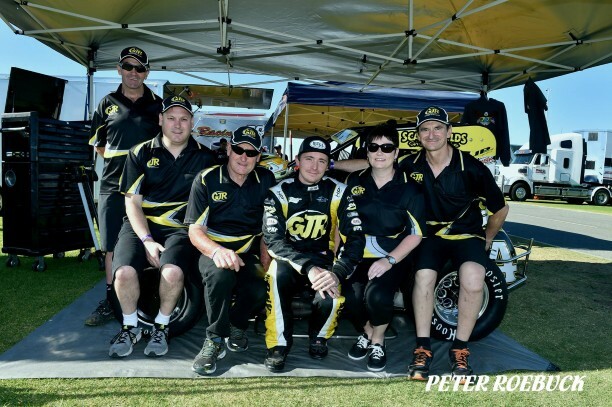 Many West Australians would be familiar with Alex Bright, the Pennsylvania local who has been venturing down to Australia for a number of years where he has raced for some high-profile teams, including his current ride in the Graham Jones Racing #4 machine. 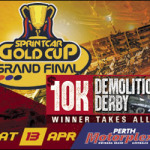 This will be his third appearance to the Perth Motorplex having previously raced in the John Day Classic in December and the Australian Speedcar Title in February. Bright was an unfortunate DNF in the John Day Classic while running a strong third place and finished sixth in the Australian Title while being part of one best racing battles seen this year. 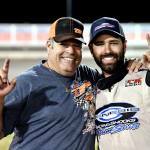 He has tasted success at the Motorplex before, winning the Magic Man 34 event in 2013-2014. Bright will be part of a great field of Speedcars including White, Fleming and the last event winner Alfie Guadagnino. Hot Laps kick off at 5pm with the main show from 6pm.